Purchase Chicago Red Stars Tickets Here! Indiana and 2010 runner-up FC Milwaukee to earn the title of WPSL Midwest Champions. host the semi-final games and the finals on our home pitch at Benedictine University. Semi-final games are on July 30st and the Championship game is at 1pm on July 31st. Sunday 7/31: Winner of the Saturday Semi-finals play in the National Championship. The 4 regional championship teams are stacked with WPS and future WNT talent. Full concessions are available at the stadium. Tickets ordered after Tuesday July 26th will be held for WILL CALL pickup at stadium. Support the top womens soccer team and league in the Midwest! 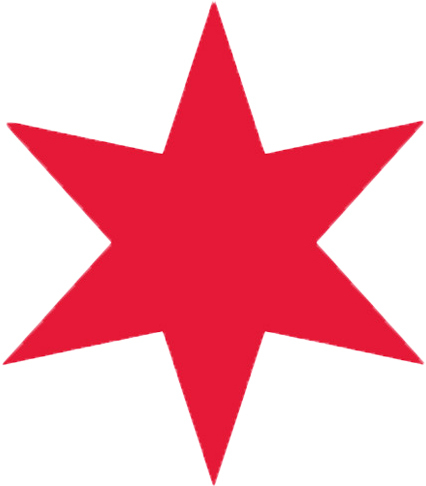 Copyright © 2007, 2008, 2009, 2010, 2011 the Chicago Red Stars, RedStarsGear.com. Parking is included in your ticket price. Full concessions available at stadium. if you order after Wednesday July 27th, your tickets will be held at Will Call at the Stadium.